Boolean logic is a way of making decisions based on the answers to one or more TRUE / FALSE questions. It’s often used in electronic circuits or computer science programming because TRUE and FALSE data can be easily represented by binary 1s or 0s, or by electricity being switched on or off. This is probably the most misunderstood part of the curriculum that – if pressured for time – is perhaps most likely to be missed out from computing schemes of work. Mr Conroy, from Tadcaster Grammar School, had a brilliant idea for teaching this and he’s kindly agreed to let it be shared here. 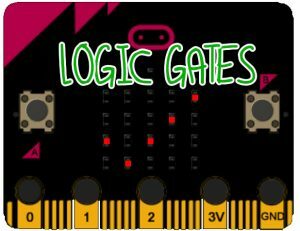 Rather than start by explaining what boolean logic, students are encouraged to discover for themselves by pressing buttons on a BBC micro:bit and writing down what they see on the screen. Students have a worksheet to complete with 6 tables. 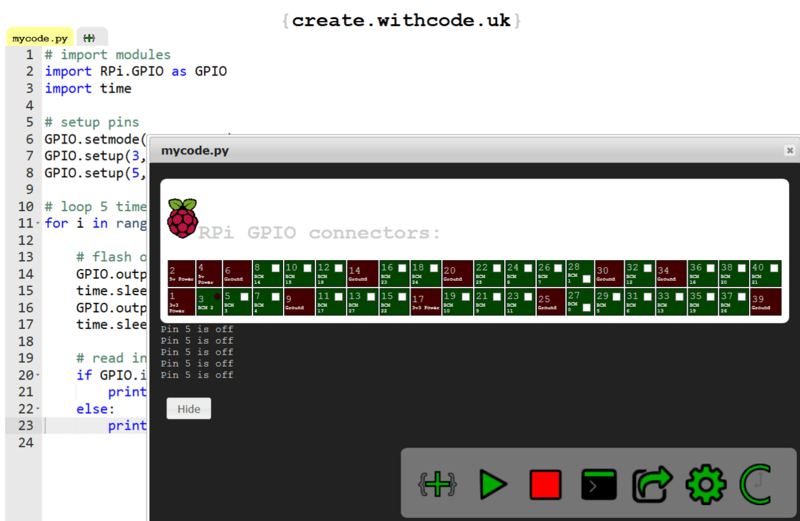 Each of these tables has space to write down what buttons they’re pressing on a micro:bit and what they see on the screen for that combination of buttons. This then leads to a discussion about truth tables, where you can look up what the output is going to be if you know what the inputs are. 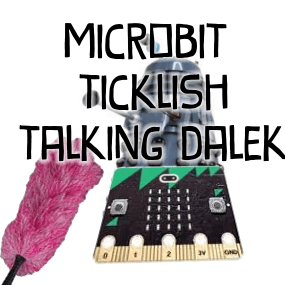 The next page contains the code you can use to program the micro:bits along with the worksheets students can complete.